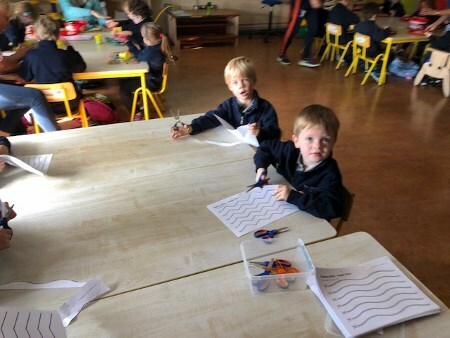 Emo National School » Nuacht 14ú Meán Fómhair; Latest News 14th September. Nuacht 14ú Meán Fómhair; Latest News 14th September. Please see the following notices for your attention. Fr. Pat Hughes led the school in prayer for the new school year at First Friday mass last Friday. All classes from 2nd to 6th attended the mass. Our thanks to Mrs. Fennelly and Ms. Greene for preparing the music and readings. Ms. Murphy , Ms. Greene and I attended an induction weekend for a School Culture Initiative last weekend. 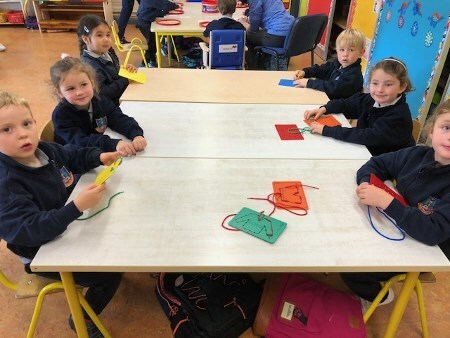 The initiative aims to offer primary schools within the Diocese a rich and engaging one year programme aimed at strengthening and sustaining their Catholic School Culture. 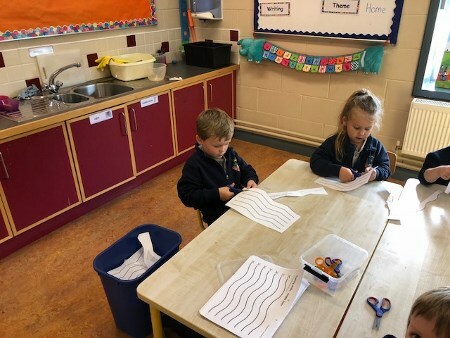 The junior infants have made a great start in Emo NS. Well done to all the Mams and Dads for supporting their work over the last few weeks. Ms. Maher , Ms. Annmarie and Ms. Mary are delighted the way the children are settling in. A meeting with parents of junior infant children will take place in the school on Tuesday 25th September at 7.30p.m. The attendance for the school year 2017/2018 was 95%. We had 5 pupils with full attendance last year. Congratulations to Darragh Meredith, Keelin Murphy, Bobby Moore, Rohan Mitchell Leavy and Faye Scully. We request that parents do not remove children unnecessarily from school during the year. As part of our attendance policy parents will receive a letter from the school when their child has been absent for 15 days. Punctuality is a life skill and in Emo National School we encourage children to BE ON TIME FOR TEN TO NINE. We understand that when children are late it is not usually the child’s fault so we ask that parents make a special effort to ensure that your child is not consistently late for school. Please ensure that the school has necessary medical information in respect of your child. Bernadette is updating this at the moment. Also please inform the school of any changes to contact details etc. In this school we are welcoming and friendly to one another . We say gentle hands , gentle feet and kind words . We spoke to the pupils at assembly on Friday about these key messages. First Communion and Confirmation Dates . First Confession- Thursday 14th March in St. Paul’s church, Emo @ 8.15p.m. Confirmation – Thursday 21st March in St. Paul’s church, Emo @ 11a.m. First Communion – Sunday 19th May in St. Paul’s church, Emo. Improve the exchange of information with parents about their child’s progress in Irish. 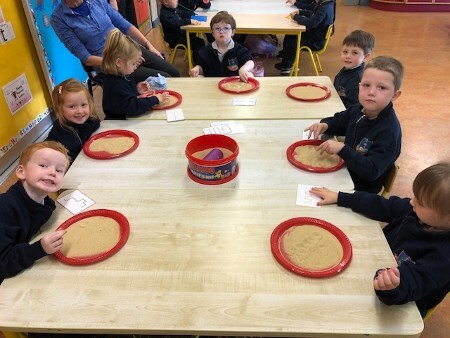 We thank parents for maintaining a positive attitude to Gaeilge at home. 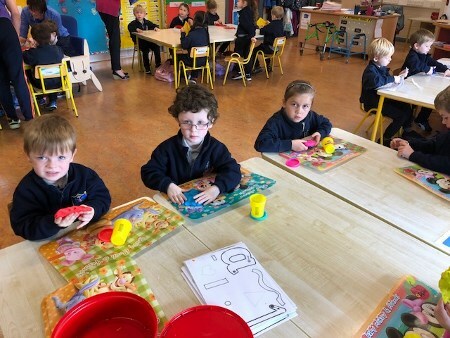 Ms. Maher and Ms. Hooban will meet with the junior infant parents on Tuesday 25th September @7.30p.m. in the school . Our teachers will explain the phonics programme and the school’s reading scheme. Our thanks in advance to the Parents Association who will provide a cup of tea. Sixth class visited Emo Court on Thursday as part of their history curriculum. 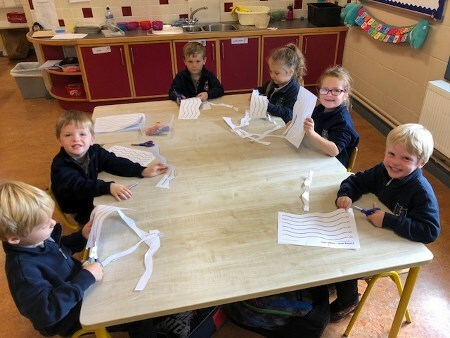 Fourth class have started a Cycle Safety course . Once again we are delighted that this initiative is supported by our Parents Association. Cumann na mBunscol leagues are underway at the moment . We are also organising internal football leagues for 2nd, 3rd and 4th classes. The Laois Athletics Primary Schools Cross-Country is fixed for Wednesday September 26thfor 4th ,5th and 6th classes in O’Dempseys GAA Field.Don’t forget to support Emo who play O’Dempseys in the SFC quarter final in O’Moore Park @ 19.30 on Saturday night . 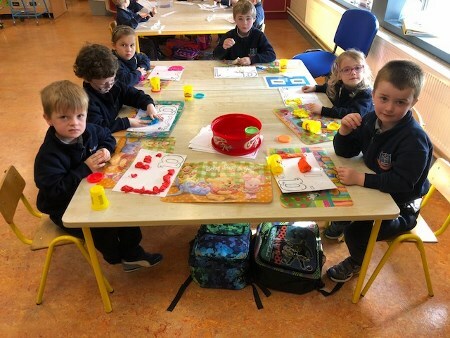 See our new junior infants busy at work during the week .